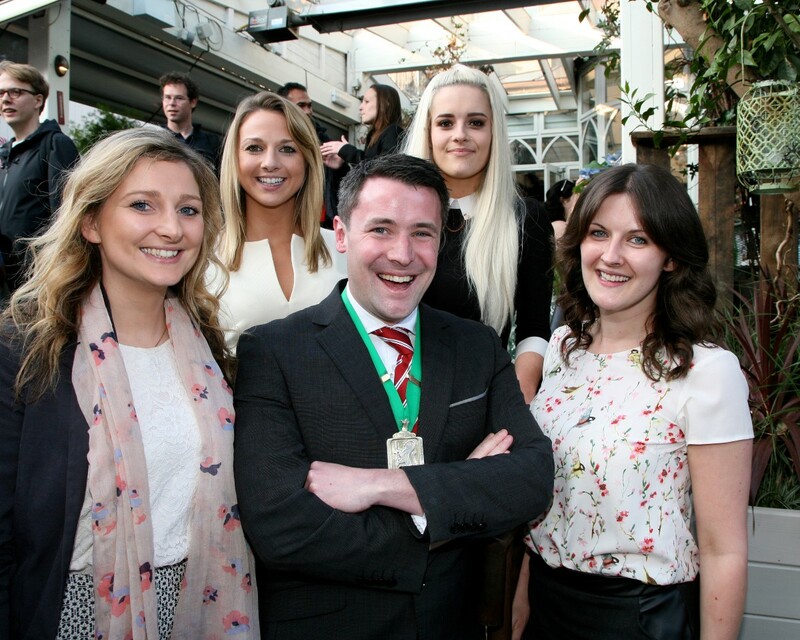 The Young Members Spring Social took place in House on Leeson street last Thursday, 23rd of April. 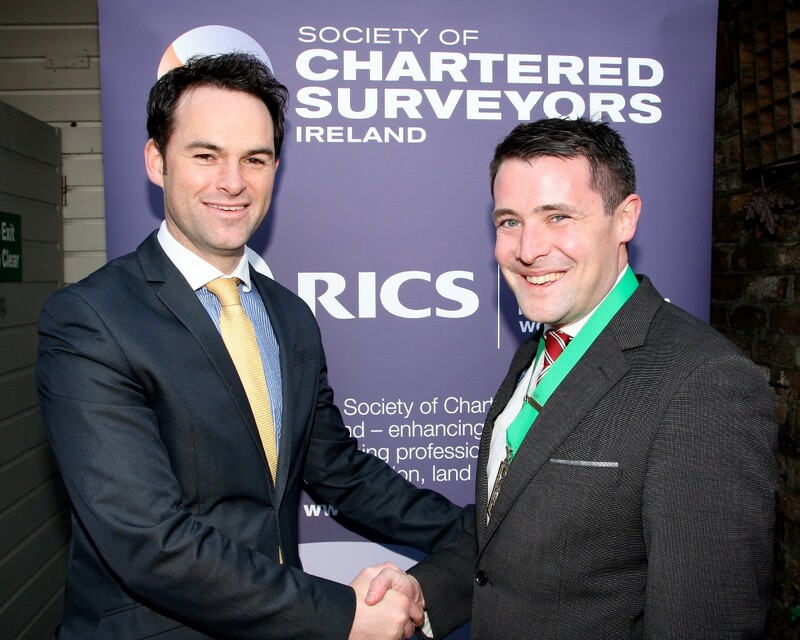 This years social event was the most successful to date, with over 150 members in attendance, a vast increase on previous years. 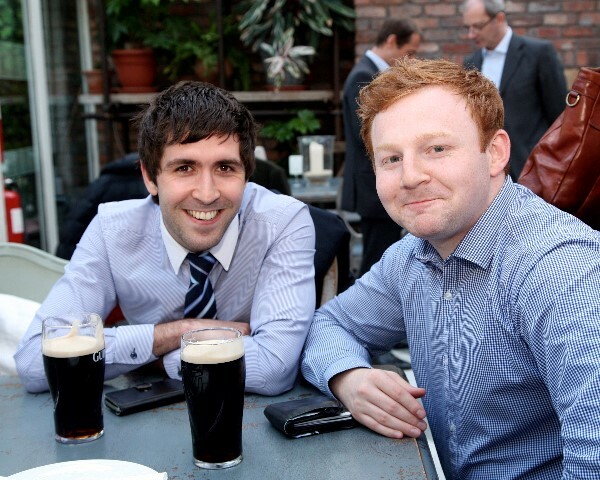 The evening was a great success as guests were able to enjoy the glorious weather, great food and free flowing refreshments from the stylish terrace of the open-air bar. 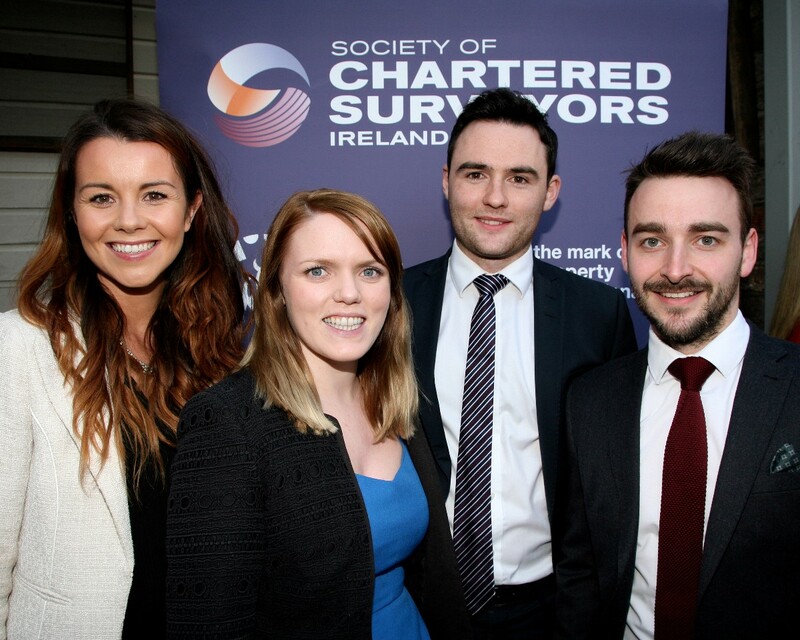 The SCSI Young Members Committee would like to thank all those that came and look forward to hosting more events in the coming summer months. Keep an eye out on the SCSI Facebook page for more information on the upcoming tag rugby game, the Young Members soccer game and of course the Young Members Ball which will take place on the 31st of October. April 27, 2015 in Uncategorized.